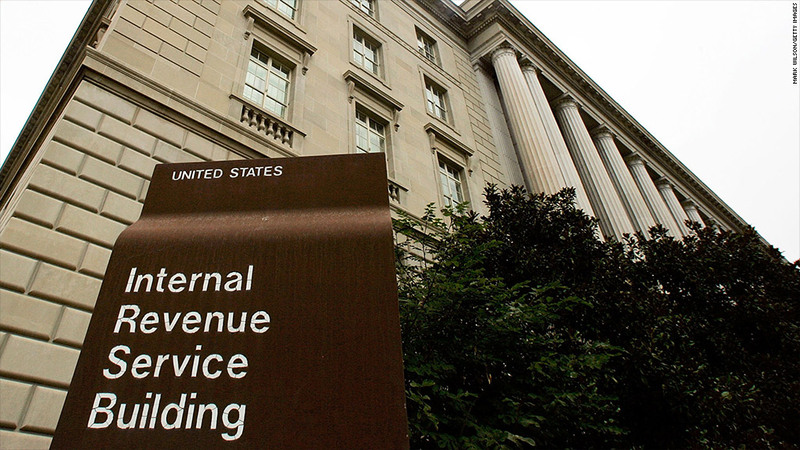 24 former and current IRS employees have been indicted for benefits fraud. When it comes to cheating the U.S. government, some federal employees seem to know a thing or two about how it's done. Twenty-four former and current IRS employees have been indicted for allegedly claiming they were unemployed in order to receive jobless benefits, food stamps, welfare payments and housing vouchers while they were employed at the IRS. In total, the rogue employees received more than $250,000 in government benefits, according to a Justice Department statement released Thursday. Thirteen of the employees were charged by the United States Attorney's Office because they received federal benefits. If convicted, they could face up to five years in prison. The other 11 were charged by the Shelby County District Attorney General's Office in Tennessee for fraudulently getting their hands on state benefits. "According to the allegations in the indictment, while these IRS employees were supposed to be serving the public, they were instead brazenly stealing from law-abiding American taxpayers," U.S. Attorney Edward L. Stanton III said in a statement. All but one of the defendants are from Tennessee -- and 21 of the 24 are from Memphis. But it's unclear whether the employees allegedly worked together to carry out the fraud or acted independently. Government officials declined to provide additional information at this time. This isn't the first time IRS employees have found themselves in hot water. At least five other IRS employees from California and New York were charged with fraudulently receiving unemployment benefits last year. 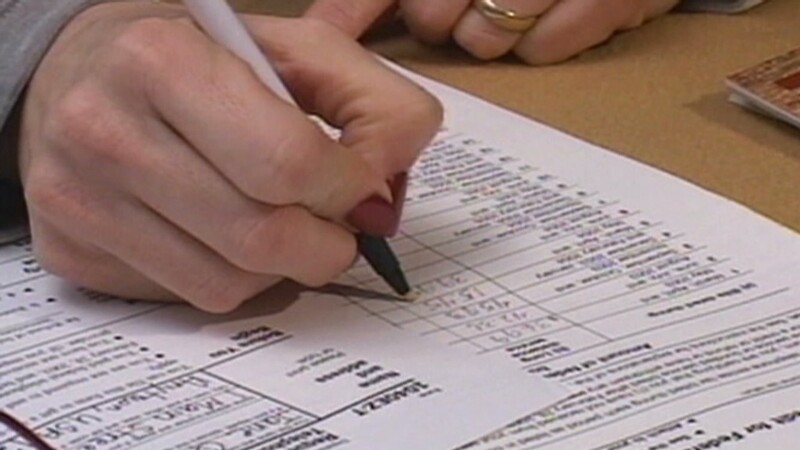 And in a separate incident earlier this month, a former IRS agent who became a tax preparer was sentenced to nearly 24 years in prison for swindling $11 million from clients and "plotting their murders to prevent them from testifying about the theft," according to an FBI statement.